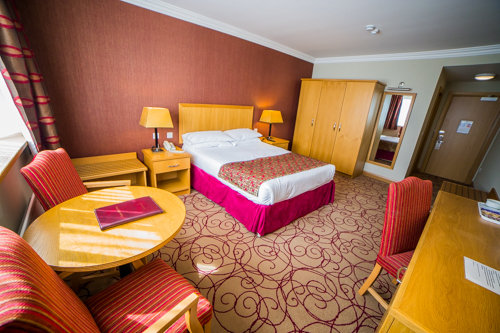 At the Curran Court Hotel, we offer 33 modern and spacious guest rooms including Twin, Double, Accessible and Superior. 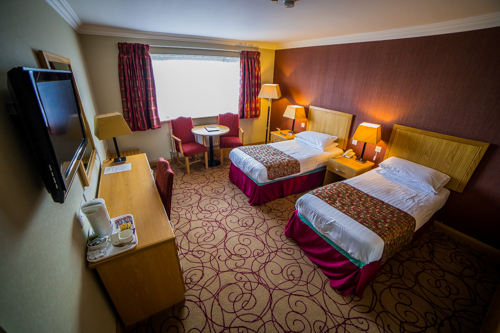 We have no single rooms, so any of our guests who are travelling alone will benefit from either a Twin or Double room all to themselves. 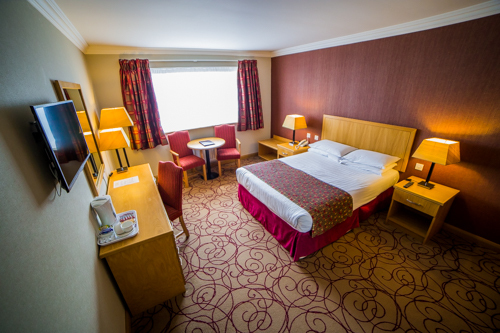 Family rooms are also available upon request. Please contact our reception desk on 028 2827 5505 to discuss your requirements. 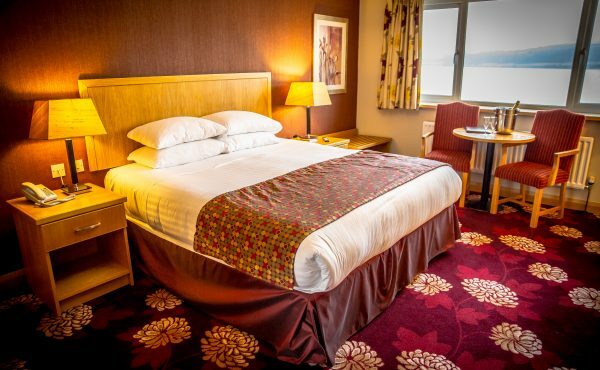 All of the rooms are centrally heated & come complete with complimentary Wi-Fi, en-suite bathroom with walk in power shower, Tea / Coffee making facilities, TV, Room Service Menu, Toiletries and quality bedding.